Customized experiences for individuals and groups. See more in less time get a work out in. All runner levels welcome! Great if you’re in Philly on business or pleasure. Perfect way to familiarize yourself with Philly! — Philly Squared: The unique Philly Story running the city’s 5 main squares. — Rocky Run: Conquer the Steps, Champ! — Mural Run: Experience the nation’s largest public art collection. — Fairmount Park Run: Discover America’s largest urban park and its history. — Customized Run: Based on your exact needs! 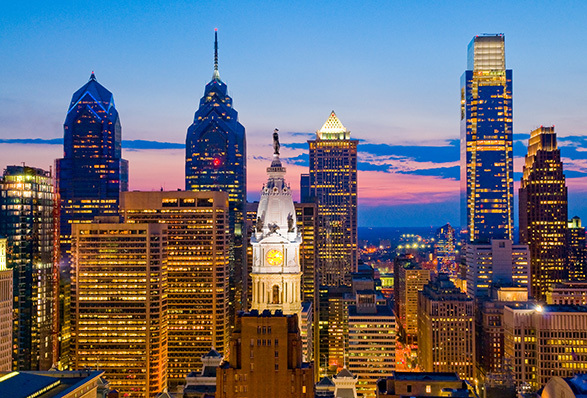 All runs start and finish at convenient Center City Philadelphia locations. 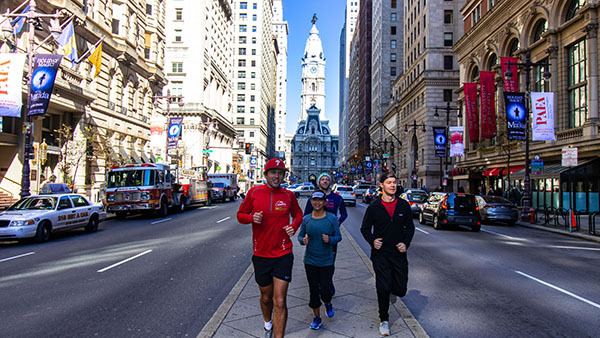 Cool giveaways like personalized run maps, t-shirts, Philly headbands, and more!